As a founding partner of Mason & Blair, Ron brings over fourteen years of accounting and finance recruiting in the San Francisco Bay Area. 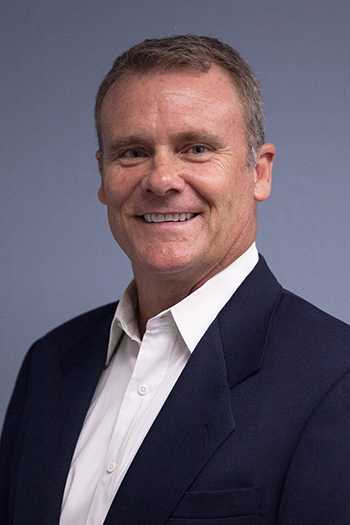 Previously, Ron held sales management positions at successful multi-national companies. Ron holds a Bachelors Degree from California State University Fresno as well as a Masters Degree from Bowling Green State University in Ohio. Ron has a proven track record of establishing strong business relationships and is committed to customer service and focus which will serve to benefit clients and candidates alike.